Arena Beach Hotel, with its outstanding location, offers the best diving experience in Maafushi island. Guests can get a spectacular ocean view and direct access to a diverse marine life because of the hotel’s position. 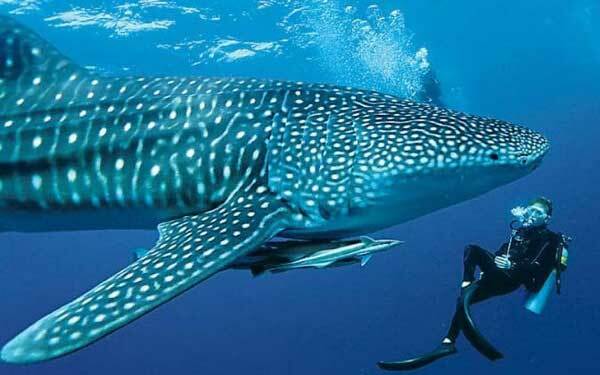 We are able to give you this amazing service because of our partnership with Sinai Dive Club. Experienced staff both from Arena Beach and Sinai Dive Club can help guests visit the best dive sites in the Maldives. For certified divers, we organise daily trips, every morning, with double tank dives, and one extra dive in the afternoon. The Guraidoo Corner or Kandooma Thila are just 15 minutes away from our jetty and are some of the most popular dive sites in the world. 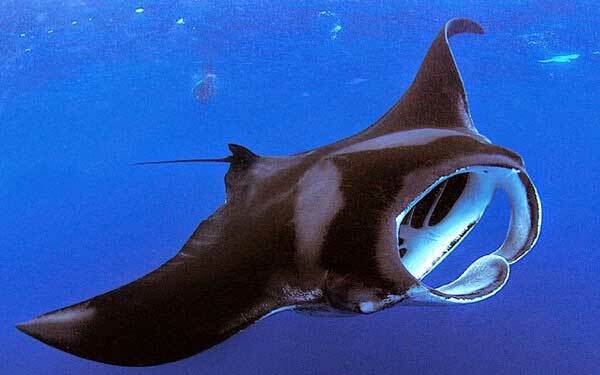 Guests will be able to see and swim with Grey Reef Sharks, Eagle Rays, Mantas, and Whale Sharks. 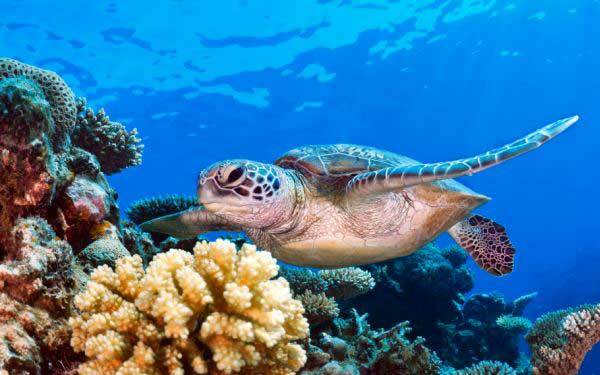 They will also see some of the more breathtaking reefs around the island. 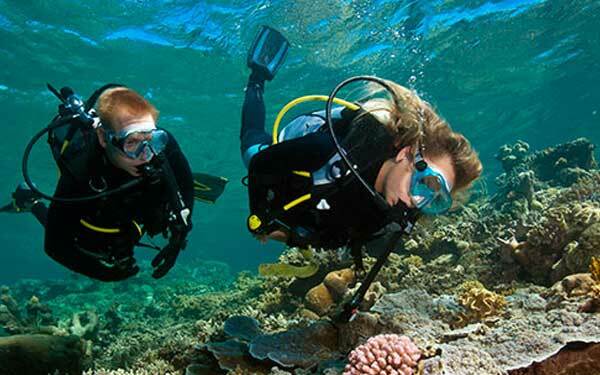 Arena Beach Hotel Sinai Dive Club offers diving course from beginners to experienced divers. These courses are taught by professional PADI diving instructors who can teach in English, Chinese, Italian, Russian, Spanish, and Arabic. 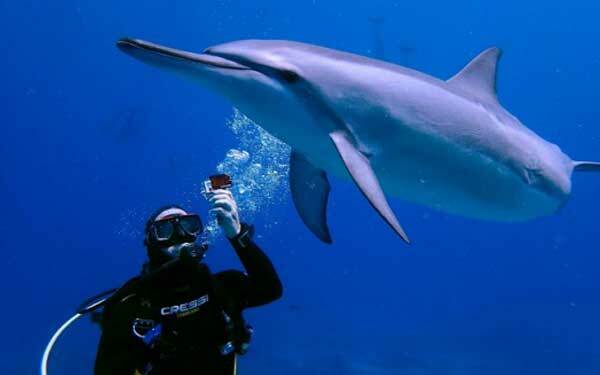 Discover what unique experience SCUBA diving can give you by seeing the wonders of the ocean up close.